DJMS offer a wide range of building services including; garage conversions, loft conversions, kitchens, bathrooms and much more, all carried out to a high standard by experienced and qualified tradesmen. No job is too small for us to undertake and we are always happy to speak to you to give free advice and estimates. All work that we undertake comes at industry leading pricing with a 12-month workmanship guarantee. We are happy to provide advice and estimates for all household projects. Using expert architects we plan out the best use of the garage space available. Our experienced & professional team will make your vision for the garage space a reality with no fuss, on time and on budget. 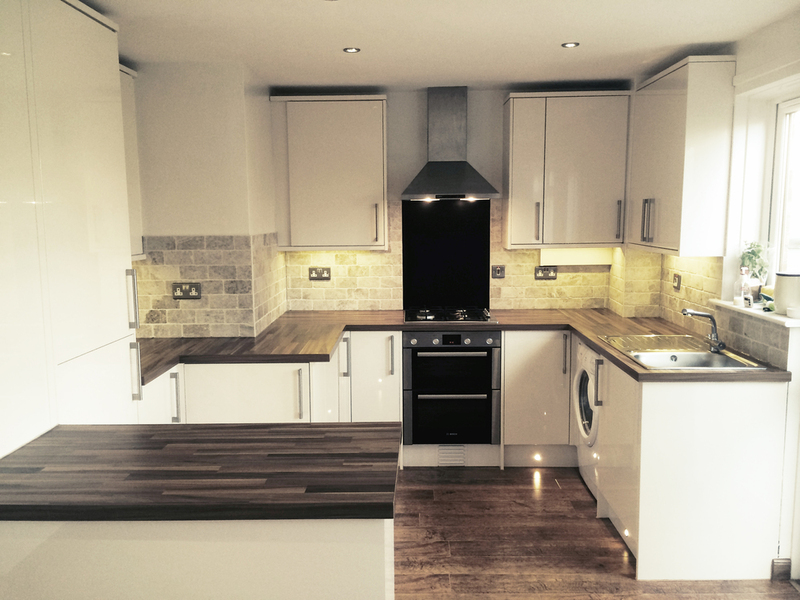 Our kitchen fitting team will work closely with you to make sure you get exactly what you desire from your kitchen space, with our extensive knowledge we will also be able to advise you on how this is best achieved. 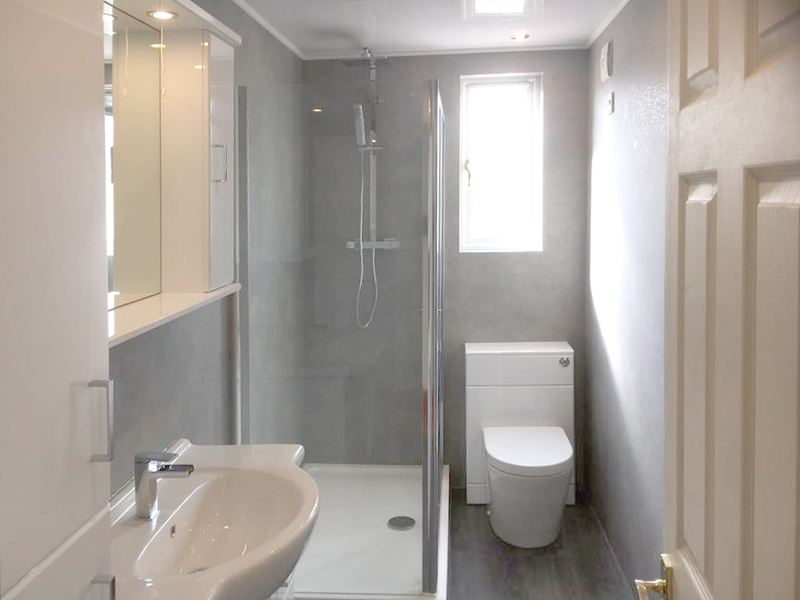 The bathroom is an important space in every home and we understand the challenges involved in making the most of the space you have, we will help you do so whilst maintaining style and quality. 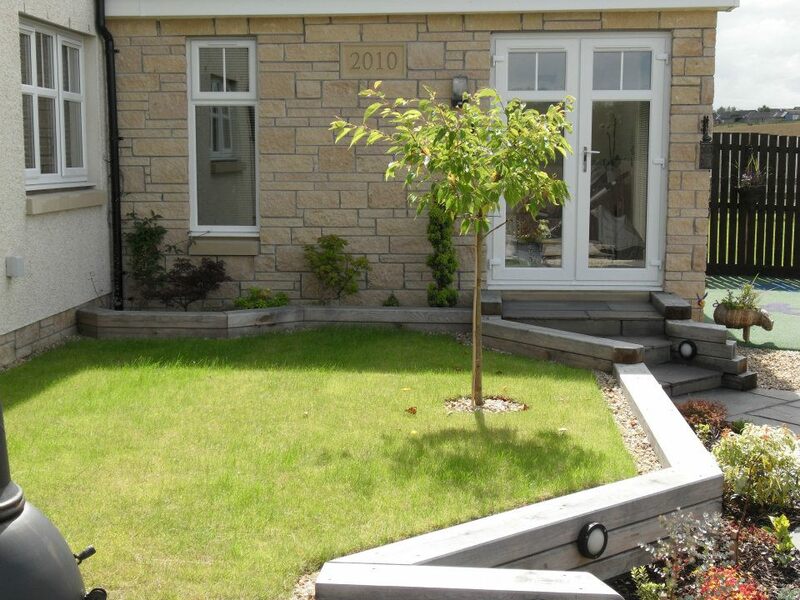 DJMS provide an all trades home improvement service to homeowners within the central belt of Scotland who want the highest quality workmanship at the best possible prices. Whether you are looking to extend your home for a growing family with a house extension, or to make better use of the space you have with a bespoke conversion, DJMS will bring a quality of tradesmanship to meet your property desires. Our experienced team takes pride in our customer-focused approach, happy to take on work whether it is a large project or smaller odd-jobs. We continue exceeding expectations and guarantee complete customer satisfaction. Whatever the challenge is, our fully qualified and Gas Safe registered plumbing & heating team can address it quickly and efficiently to minimise disruption. We provide a comprehensive service which can including domestic electrical installs, replacement work, repairs and full property rewiring throughout. We will help you out in finding windows and doors that are right for you and having them expertly installed, quickly and efficiently to suit your requirements. This includes any work that you need to be carried out in order to have your property ready for inspection if you are going to be putting your house on the market. Our all-trades team at DJMS take care of a wide variety of maintenance jobs that may crop up for you. We deliver our services on time and on budget, keeping all areas tidy. DJMS provide a highly professional lock repair and replacement service throughout West Lothian and Central Scotland. We undertake all types of locksmith jobs. There are a variety of reasons why we think DJMS is the right choice for you, one of the most important reasons is our customer-focused approach, we care about our customers receiving both a quality finish and a quality experience before, during, and after the work being carried out. With this in mind, we are always willing to go the extra mile to ensure your complete satisfaction throughout the process. Our business has been built on hard-work, quality workmanship, and a commitment to customer satisfaction. we have chosen our team of tradesman accordingly, so you can be confident that your home is in safe hands. Our team can take on all aspects of work for a hassle-free project. Collectively and individually our team have undertaken a wide variety of work within their respective trades. We aim to involve our customers from the outset and throughout the process, from design to completion. On every job we carry out. No job is out-with our abilities and no job is too small, all carried out to the same high standards. We can talk you through your options and help you find what's right for you and your home. Both in the outcome and the working process, our friendly team aim to cause as little disruption as possible while carrying out work. Morgan fitted our new kitchen (and much more besides) to his usual high standards. He’s reliable and always full of good advice. Highly recommended. I highly recommend Morgan and his team to anyone looking to have work carried out in their home. Excellent workmanship and customer service from start to finish. Established in 2004 Domestic Joinery & Maintenance Services provide a completely comprehensive all trades service of the very highest quality to domestic customers. Operating from our base in West Lothian we carry out work throughout the central belt, leaving satisfied customers from coast to coast. Our service covers everything from complete renovations or conversions to more simple property maintenance and joinery work, all carried out with the same commitment to quality. Whatever the scale of the work you are looking to have carried out we can handle it from planning to completion. All aspects of any job can be undertaken by our team, joinery, plumbing, electric and gas are all areas we cover, doing away with the need for you to deal with different teams from various companies in your home. Our all-encompassing approach means you need only deal with one point of contact who will be accountable for all work undertaken and will seek to keep you informed and involved throughout the process. Our team of skilled tradesmen will talk through what you want from your home and establish what your key requirements are. Once we have a full understanding of what you envision for your home then we can talk through the options available to make that a reality. With our teams' wealth of experience and extensive skill set, the possibilities will not be limited. At this stage and throughout the process we will look to work closely in tandem with you to ensure all work carried out is as you imagined it and exceeds your expectations.